"At Starting Strength Gyms, if you’re paying your dues, we actually want you to show up. Members get a reserved space in the gym, with a Starting Strength Coach, in a small group training session. And since the total number of coaching subscriptions at each gym are limited, we only want your money if you’re committed to showing up consistently so that we can make you strong." Starting Strength Affiliate Gyms are exceptional places to train. Managed by Starting Strength Coaches who have been evaluated for their expertise in instruction and their understanding of the Starting Strength method, a Starting Strength Gym affiliation is your assurance of a quality training experience, whether you join as a member or are just in the area for the week. 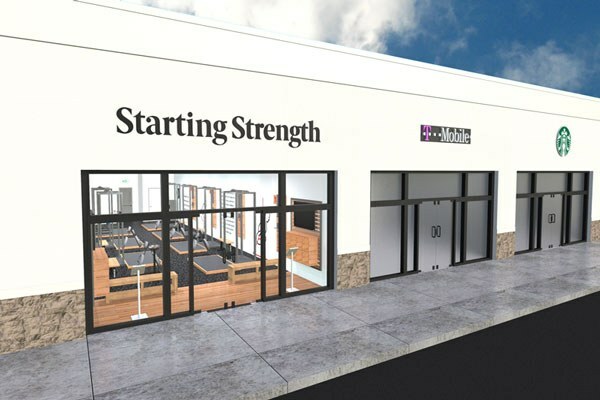 Expert coaching, the finest equipment, and a helpful attitude toward your training goals are all part of the experience at a Starting Strength Affiliate Gym.